Well, at least it would do that if he cared about the well-being of children. The bill, S.B. 18, would codify the Bill of Rights for Children and Youth in California. It’s a mixture of double speak and unrealistic aspirations that could allow for the infinite growth of government. The bill was introduced this month by Pan, the pediatrician and state senator who sponsored the 2015 law that eliminated “personal belief” exemptions from state immunization requirements for children enrolled in school or day care. Rather than summarizing someone else’s summary of the article—as most news outlets do—I’ll be directly quoting the bill. For the sake of providing a clean article that’s highly referenced but free from 600 hyperlinks, all sources can be found here. “SB 18, as introduced, Pan. Bill of Rights for Children and Youth in California. I’m glad Pan decided to start off with the government programs that already exist. As I wrote about in my book Legally Kidnapped: The Case Against Child Protective Services, the government’s promotion of child welfare through foster care, healthcare and education has been abysmal. Here’s just one example: foster kids are 7-8 times more likely to be abused than normal children, nearly half will end up homeless, they are three times more likely to be put on psychotropic drugs, seven times more likely to develop an eating disorder, more likely to have PTSD than veterans of war and less likely to recover from that PTSD, more likely to become pregnant as a teenager, 20 percent more likely to be arrested, and are six times more likely to die than if they stayed in an abusive household. So, if Pan wants to use the state’s great track record of “taking care of foster children” as an example, we have a lot to be worried about. The right to parents, guardians, or caregivers who act in their best interest. Well, that’s ominous. According to the government, in order to ensure “healthy attachments with adults,” they’ve placed over 400,000 children in Child Protective Services care in the United States. As shown by the statistics above, these children are regularly beaten, drugged, and sexually molested. Worst of all, a good number of these children are stripped from homes because the parents smoke marijuana, leave their kids outside, or homeschool their children. “(3) The right to live in a safe and healthy environment. School is more analogous to prison than an environment that promotes individuality, integrity or self-guided learning. Much like in prison, those who do not fall in line are punished. 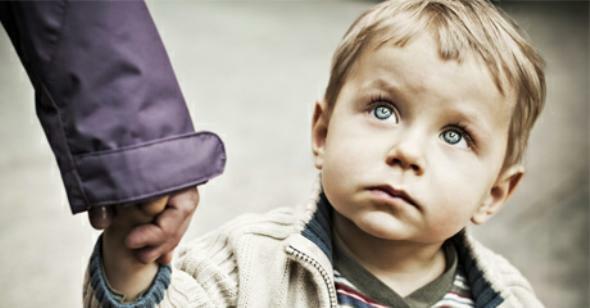 Sadly, often that means feeding children psychiatric medication. Take a look at those numbers. Really take them in. 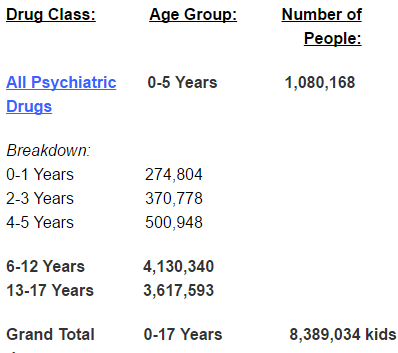 Do 100,000 children, 0-5 years old need antidepressants? 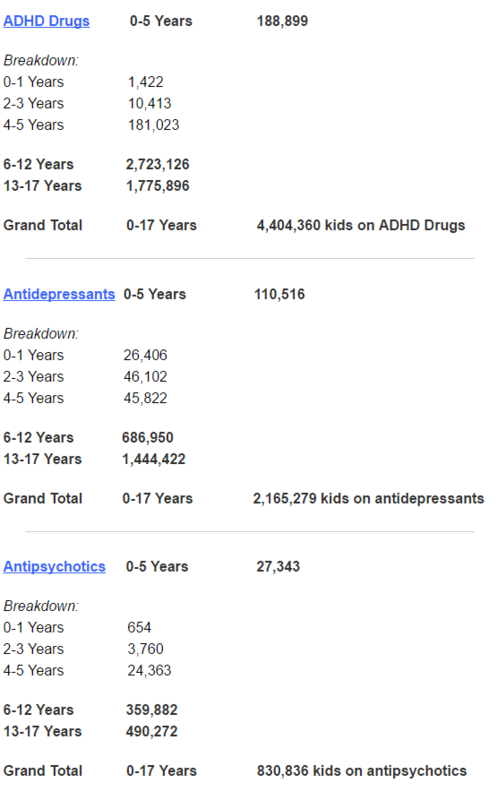 Do 8 million children need psychotropic medication? Do we want to take advice from a government that not only allows for this, but subsides it? “(b) Determine the amount of revenue and resources necessary to ensure that the Bill of Rights for Children and Youth of California, in its totality, is applied evenly, equitably, and appropriately to all children and youth across the state. 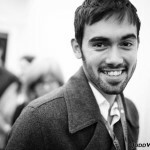 Alright, let’s talk about revenue, funding and education. 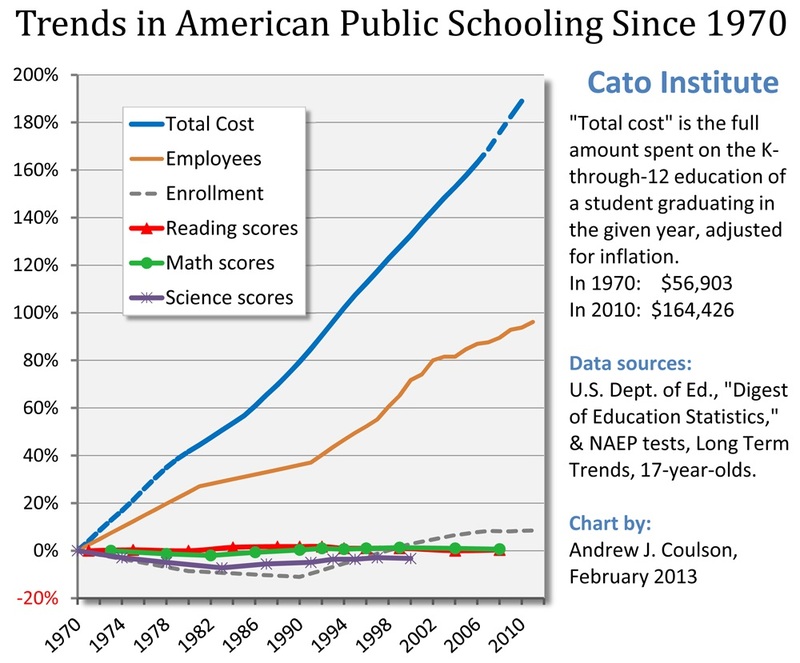 Though there’s a perpetual myth that public schools are underfunded, that has been disproved time and time again. Moreover, no amount of extra funding seems to help the situation. There is no correlation between an increase in school funding and positive educational results. Also, when it comes to determining the amount of “revenue and resources” to cover government projects, the California government is one of the least fiscally responsible states in the U.S. Even though they have the highest GDP of any state in the union—while also having some of the highest taxes in the U.S.—they remain 443 billion dollars in debt. So, are we really going to look to the California government to be economically responsible? We have centuries of evidence showing that government fails to provide the necessary resources to provide for a prosperous, creative and individualistic society. Because all you need for that is the government to get out of the way. Though as nice sounding as it is, the California Bill of Rights for Children could do more damage than a large fleet of angel dust dosed motorcycle riding parents on a crusade to drug kids. Carlos Morales is a former Child Protective Services investigator, author of Legally Kidnapped: The Case Against Child Protective Services, the host of the Think About Now Podcast,and a committed legal advocate for family reunification.